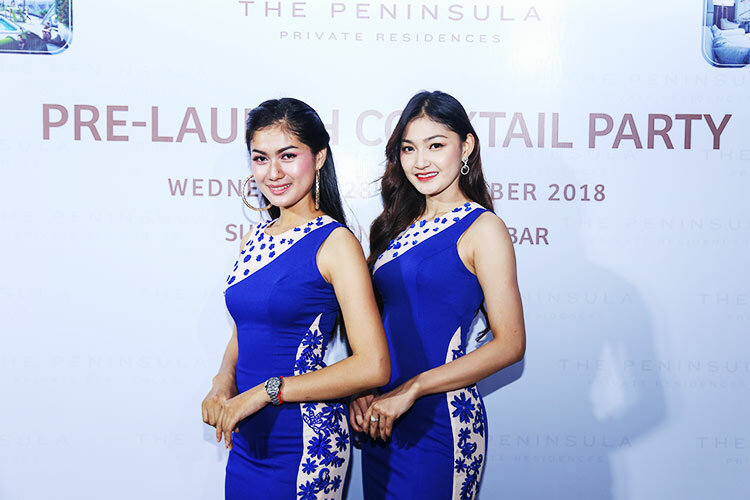 Phnom Penh: The Peninsula Private Residences had held an event for their clients on November 28th, 2018 at Sun & Moon, Urban Hotel in Phnom Penh, Cambodia. 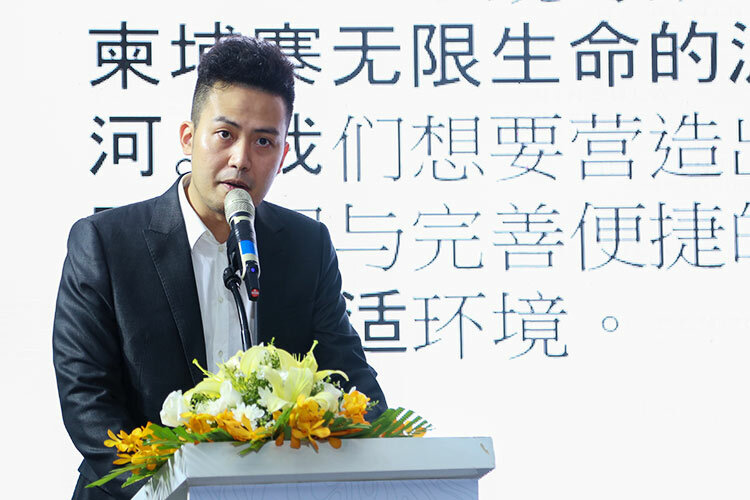 The Peninsula Private Residences is a modern residential development that consists of 25-storeys and one basement, fully furnished with 155 residential units and 3 retail units, with a land area approximately of 1,700 square meters and is expected to complete in 2020. The Peninsula is strategically located at the gateway to Chroy Changvar, on Street Keo Chenda just one hundred and fifty meters from the Japanese and Chinese friendship bridges. 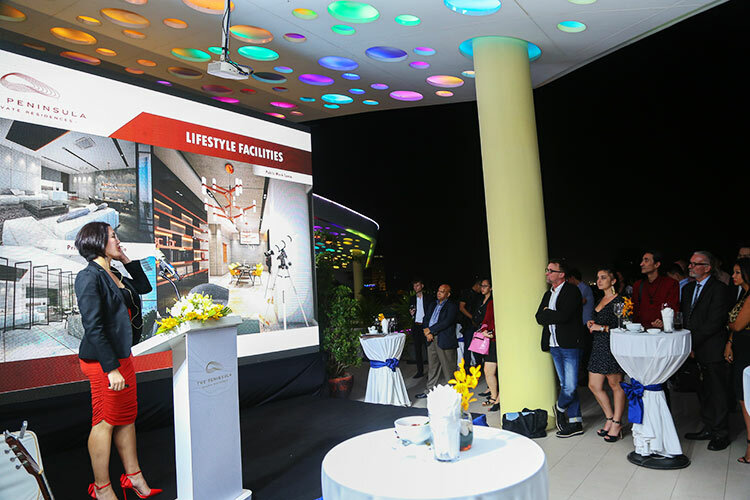 This development offers varied lifestyle facilities, hospitality-inspired services and supportive service areas that grant the utmost respect to privacy in daily life. 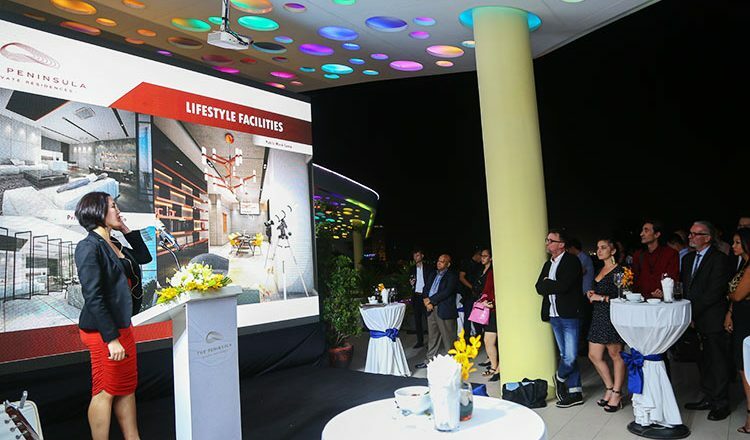 In terms of investment, The Peninsula Private Residences will provide guaranteed leaseback for investors for 2 years up to 8% per annum.